There’s nothing much nicer than having family and friends over and enjoying a roast dinner together with all the trimmings. 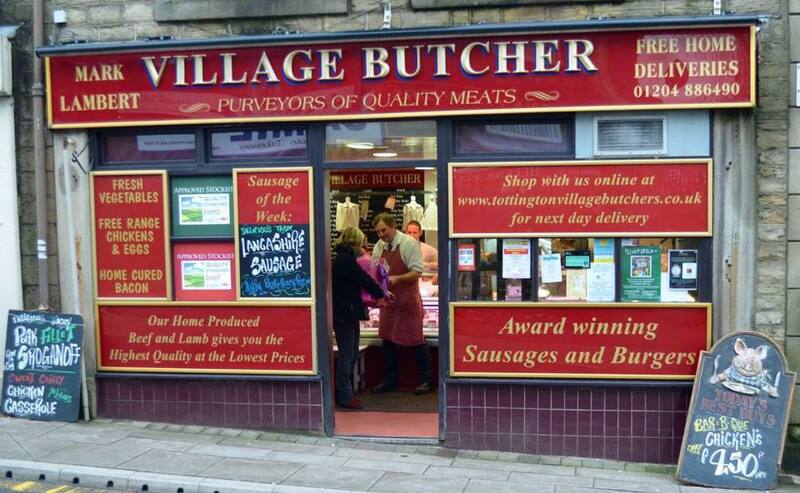 So let the Tottington Village Butcher provide the meat for your family table today. You’ll be so glad you did! 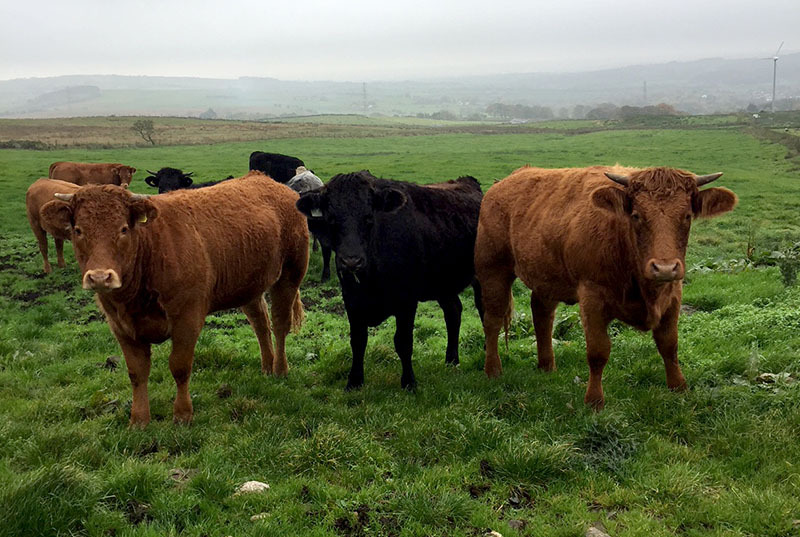 Mark Lambert has been the butcher in the village of Tottington for more than 25 years, and in that time has been providing locally sourced meat from farms that produce the best quality meat. His team are all well versed in the newest and traditional methods of butchering and are all knowledgeable in how to bring out the best of the produce that they offer. However, perhaps more important, they are arguably the hub of the village and what they don’t know isn’t worth knowing! Here at Tottington Village Butchers, we are really proud of our reputation for being able to bring you meat which hasn’t had to travel very far to end up on your plate. So, true to form, we’ve just teamed up with local farmer, Jim Holden of Edgeworth, to provide you with the very finest locally-sourced beef. More top quality produce from your local village butcher. Why not give a Village Butcher Gift Voucher? Available in £10 denominations. You can send us a message using our email form below. We usually respond within 24 hours.